Want to start a blog and looking for a basic run down on how to get started with Bluehost? Here you go! Ten steps to getting started with Bluehost. You can have this done in twenty minutes flat! Remember, if you want a special deal that’s just for IMPOSSIBLE readers, click this link to get 50% off your Bluehost hosting package. 1. Click this link to go to Bluehost.com. 2. Choose your new domain name. 3. 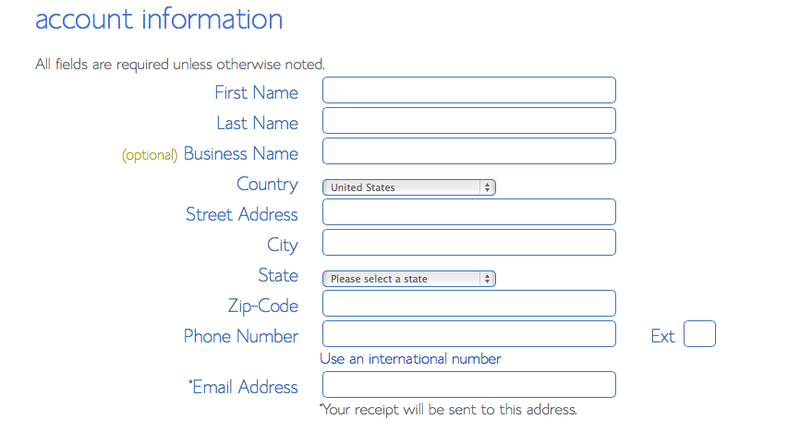 Fill out your account information. 4. Choose your hosting package. 5. 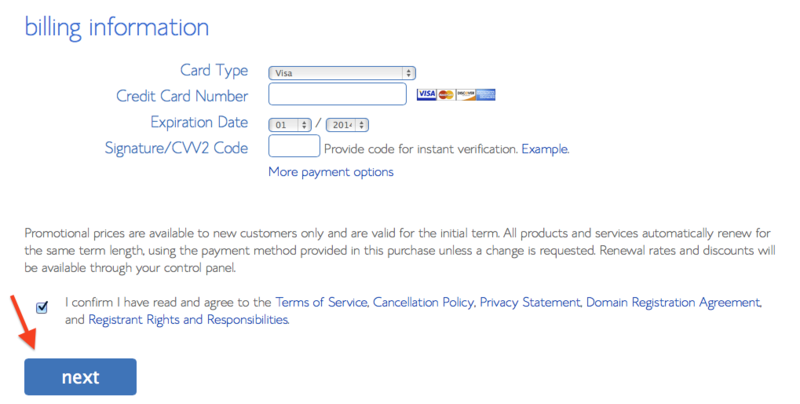 Fill out your billing information. 6. 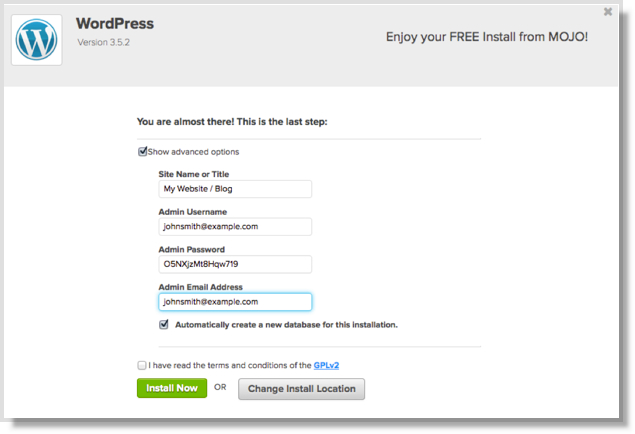 Click “Hosting” and click to install WordPress. 7. Click the “Start” or “Install” button. 8. 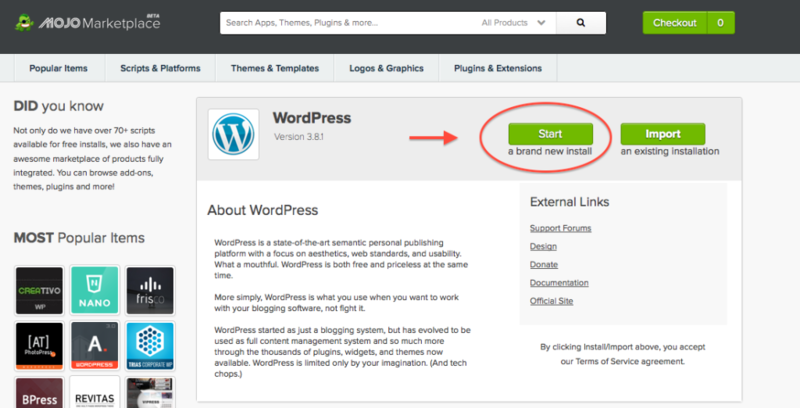 Choose the domain that you want to install WordPress on. 9. Customize your log in information. 10. Wait for the install process to complete. Remember – you can get 50% off your Bluehost hosting package by clicking this link. If you’d like the full run down on my experience with Bluehost, check out my Bluehost Hosting Review here. Once you’ve got Bluehost installed, you can also check our hugely popular article on how to start a blog. Have fun!